You work at a small not-for profit charity. With a small budget that is stretched thin they have invested in better network infrastructure. They don’t know anything about networking. You are given this diagram. 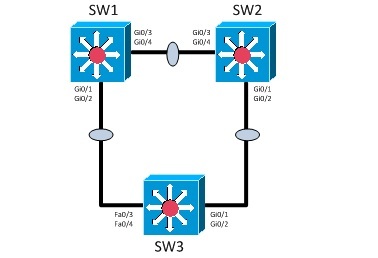 Ensure a stable and predictable topology with 802.1w root safeguards. Bonus: What needs to be considered when procuring hardware and calculating port costs?